Radix has announced that the domain extension, .TECH, has crossed over 100,000 domain name registrations. Radix is the domain name registry behind the extension. The company says that brands such as Microsoft, Viacom, and CTA have used the domain extension. Radix says that the registrations were spread out over 169 countries, with the United States accounting for 16.4% of the registration. 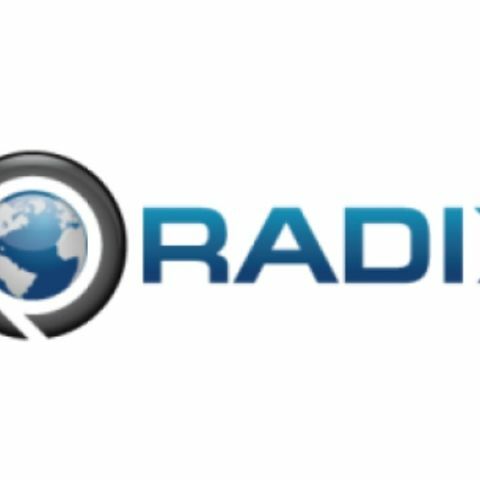 Radix announced that registrations were spread out over 169 countries with the United States accounting for 16.4% of the registrations. Demand was led by leading domain name registrars like Namecheap and GoDaddy in the United States. .TECH launched on 5th August 2015 and can be registered at 100+ registrars globally. What are the things necessary for making a website, like domain name, server and all? I wanna build a website(probably a blog). Need help with domain name registrars and web host.